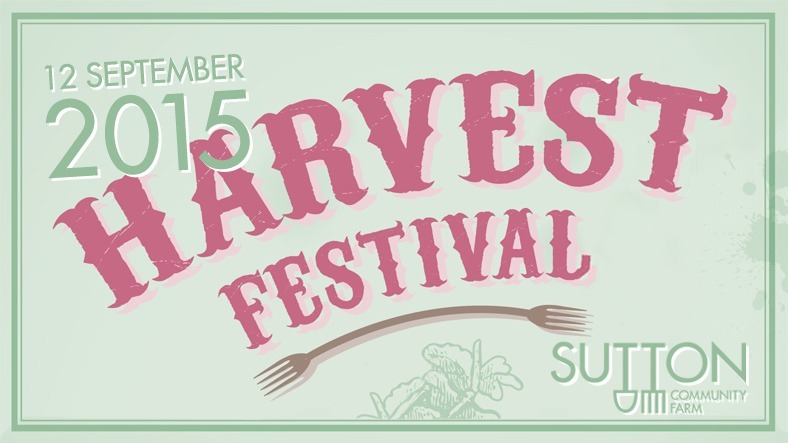 Our annual Harvest Festival is on Saturday 12th September, 11am – 4pm. This is our annual open day where we celebrate the growing season. If you’re coming, please go to the Eventbrite page to reserve your tickets. We ask people to bring their own drink. It’s a great chance to meet the farm team and all the wonderful volunteers that make the farm happen, so we look forward to welcoming you on Saturday 12th September!